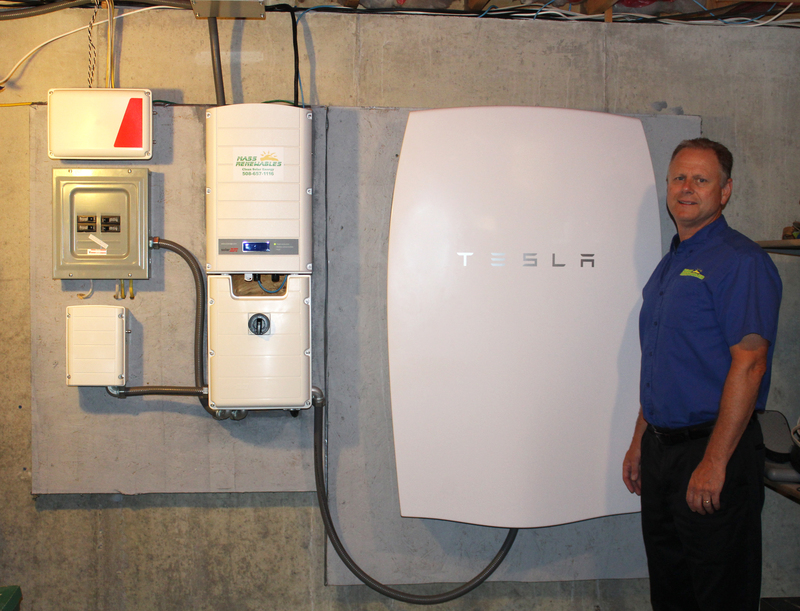 Mass Renewables Inc is very excited to be named as an official reseller/installer of the new Tesla Powerwall. 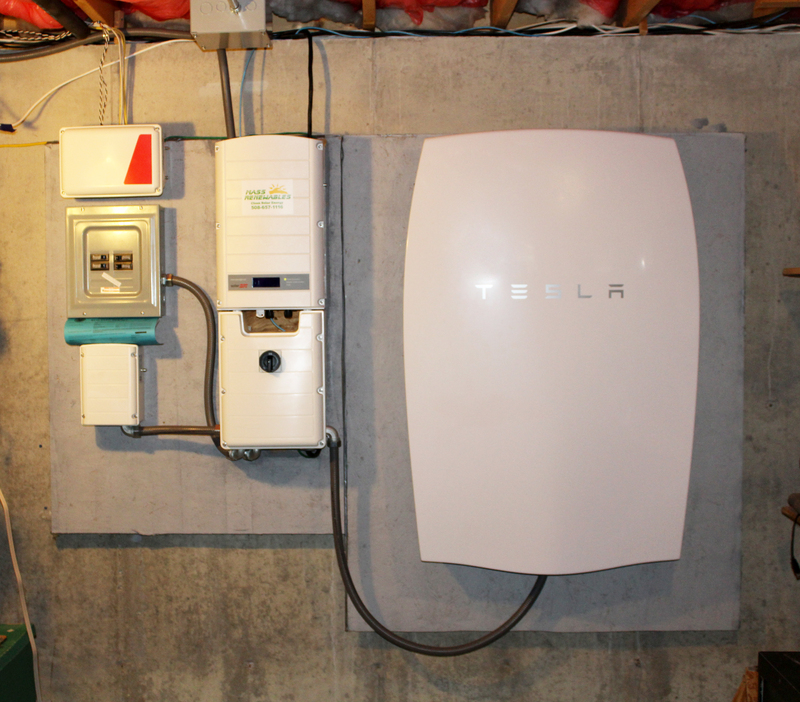 The Tesla Daily Powerwall is a wall-mounted battery system for residential and commercial use. Its rechargeable lithium-ion battery pack provides energy storage for solar self-consumption, load shifting, and backup power. Powerwall achieves unprecedented levels of safety in home energy storage. It is a factory-assembled, fully certified unit that contains no user-serviceable parts. We are looking forward to being part of this new revolution in home power storage with Tesla at the forefront. Being able to offer this new technology to our customers is an exceptional opportunity that we intend to take full advantage of. For more information on the Tesla Powerwall you can call and speak to one of our consultants at (508) 657-1116. You can also view the product online.